Our cats and kittens are waiting to meet you! 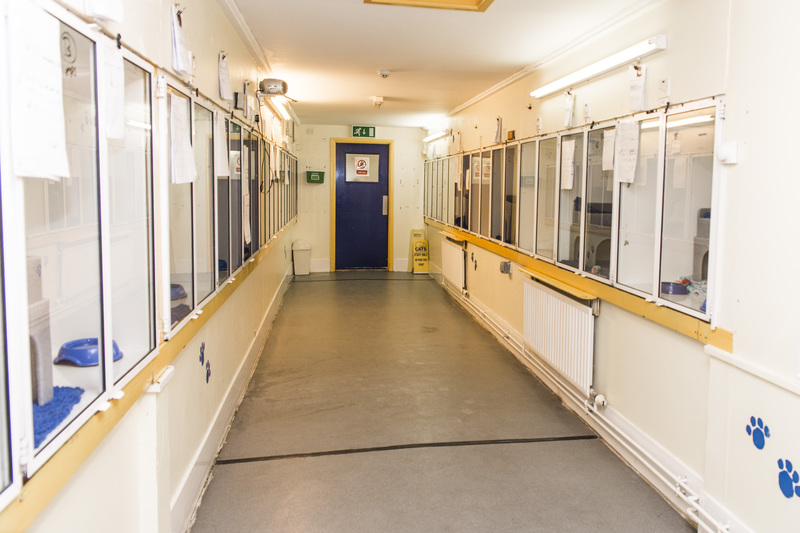 Our centre is part of Cats Protection, UK's leading feline welfare charity. We are one of a network of 29 adoption centre and over 260 volunteer run branches covering the UK. 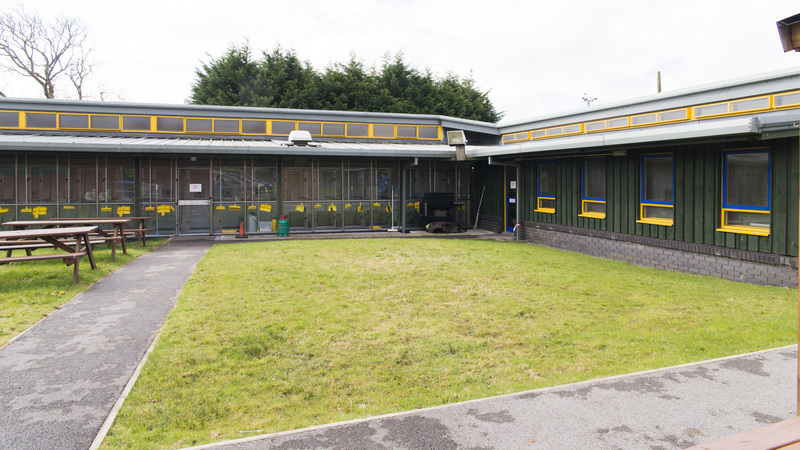 Our Centre was opened in 1994 and further extended in 2000 making us the largest purpose built adoption centre in Wales. 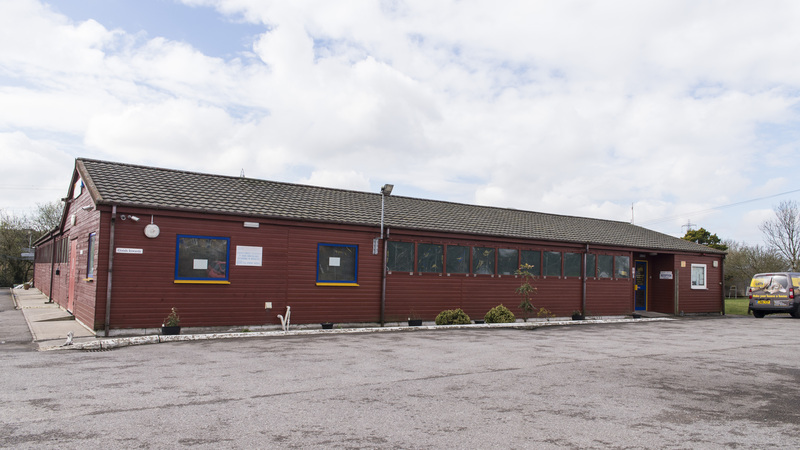 Our facility includes homing, holding, maternity, and isolation wings, cat lodge and garden. We can house over 200 cats at any one time. In 2011 alone we successfully found happy ever after homes for over 1100 cats and kittens. Our hours of opening are 11am -3pm, Mon - Sun, late opening Wed until 6.30, closed all day Thursday. We are closed Xmas, Boxing and New year days. We invite you to visit us during these hours (no appointment needed) to view the cats and kittens in our care ready for homing. Hopefully you will find your purrfect feline friend here. There is no obligation to adopt, so if you want to just to look around, or ask for help or advice, that's fine too.